FREE. 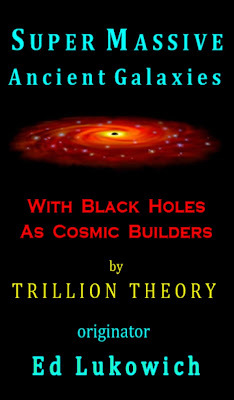 The latest book in the TRILLION THEORY series (shown below) is FREE. This book is a short 50 page 'treatise summary book' of TT theory. The reason for FREE is to get this new theory out to as many people as possible. 'Supermassive Ancient Galaxies' is FREE in eBook form or as a PDF. Simply click below to get the free download for yourself. On this website there is a FUNDING RESEARCH heading where you can pledge money to further Trillion Theory research. Thanks. 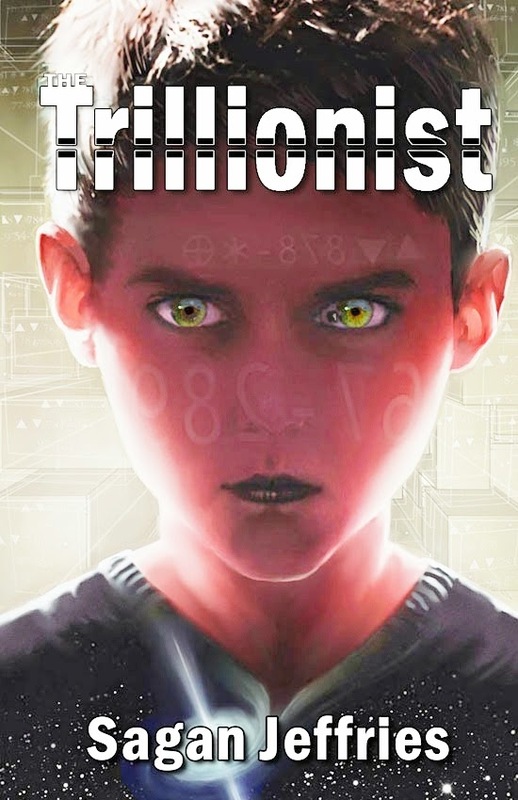 is a free eBook download as Mobi, ePub; or PDF. 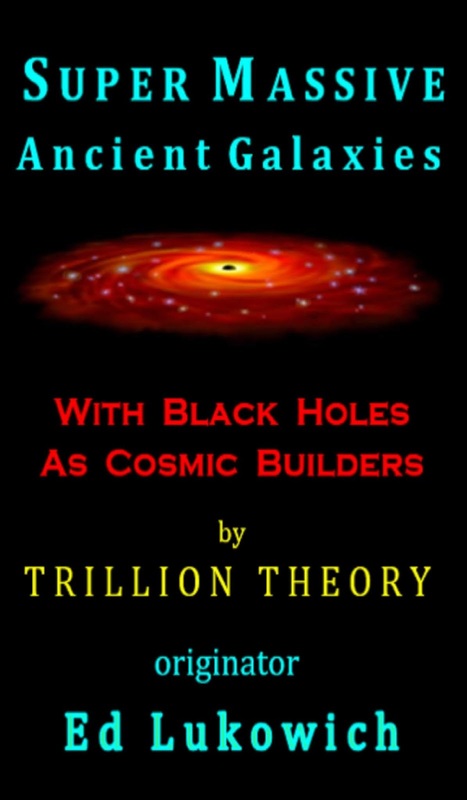 This 6th in the TRILLION THEORY non-fiction cosmic series, is a 50 page summary. All that is asked in return is your support for Trillion Theory. 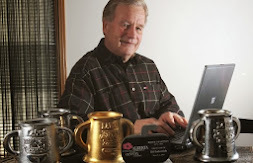 If you like it, - tell other people about it; - or, send an email directly to Ed at the email address below; - or, write a review and post it, - or, write a note about it to Ed for others to see at his account at Facebook, LinkedIn, or Twitter.